We are wanting to update our establishment for next year with a modern “rustic-chic” look. Our first choice of action would be to change our dinnerware from porcelain to ceramic. I am in the process of convincing the owners to switch to ceramic because they are a little old school, but are willing to change. 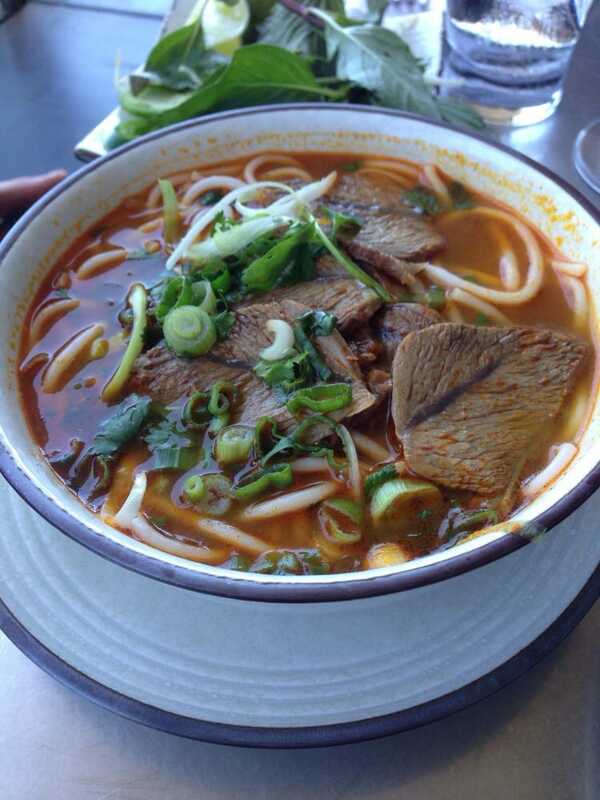 One of our main foods will be a soup called Pho. We’d like to see this in a wide-type bowl. We want to see some example designs, if possible, from a designer.